February 27, 2017 – (Pandrup, Denmark)–OpenLedger’s Apptrade, the platform creating "Kickstarter for Apps on the Blockchain", has announced its Initial Token Offering (ITO) to take place on February 28 2017. The US-based company Apptrade LLC is part of the OpenLedger Decentralized Conglomerate (DC), the world's first blockchain powered conglomerate, allowing multiple platforms to benefit from cross-promotion throughout its entire network. Apptrade will be offered as a platform on OpenLedger, and create its own Denmark based company, Apptrade ApS. Each app portfolio is deisgned to ensure that every app included within it is supporting all the others through regularly schedued updates, highly visible cross promotion, and a high standard of quality. App creators can launch a portfolio of their own, or join an existing portfolio, raising awareness and revenue for their applications. Apptrade will bring a diverse group of app developers together to create a mutually beneficial arrangement. For investors, or sponsors, who wish to invest in a portfolio’s success, they will receive exclusive access to revenue sharing opportunities whilst diversifying risk. When linked, a portfolio of apps has the potential to become a robust asset. 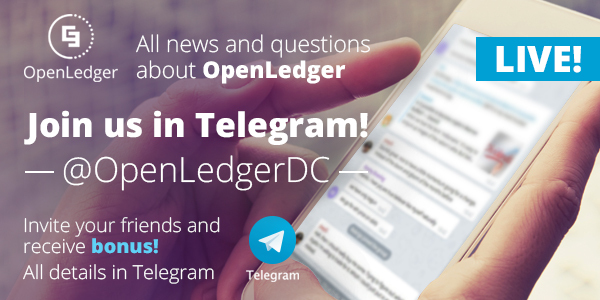 The app portfolio marketplace exists on the OpenLedger DEX where all activity is recorded on a public ledger. Sponsors purchase the APPX tokens, giving them access to the cash flow generated from app revenues. Early stage investors stand to receive a limited amount of stake options (warrants) as an added benefit for investments on OpenLedger’s Apptrade ApS at a fixed price throughout the year. The collaboration between Apptrade and OpenLedger is a mutually beneficial one, and investors can benefit from both platforms, simultaneously. Apptrade provides a set of market analytics tools to help sponsors analyze trends, including the portfolio's economic trajectory, to help them make an informed decision on whether to buy. 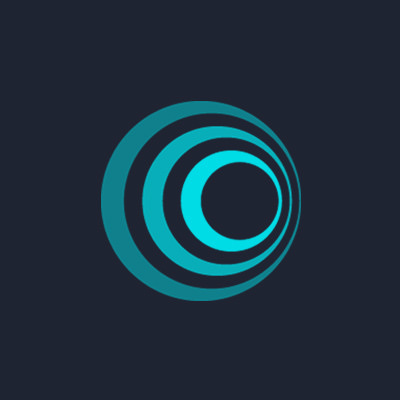 OpenLedger’s Apptrade ITO will enable the platform to raise required funds for further development, marketing, legal and promotional activities. Following the ITO, the platform will start issuing master tokens three times a year based on the demand. 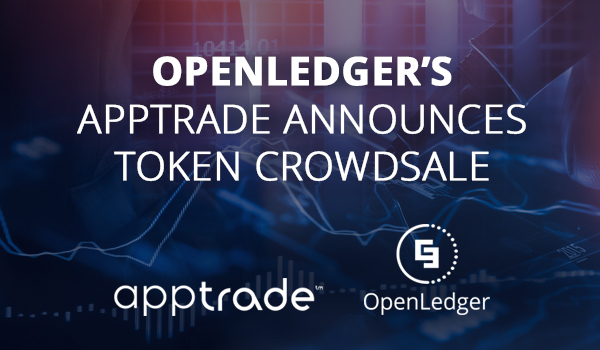 "With the transparency and security of the OpenLedger, Apptrade can fully embrace this new form of collaborative marketing and funding. If one or a few of the brands go viral and become hits, it should put eyes on the rest of the brands in the group. Our mission is to improve access to value for content creators worldwide.”, said Daniel Pineda, founder of Apptrade LLC. "Apptrade's venture is an innovation in investment finance, one that could have fascinating results for the future of fundraising in general. As crowdsales and their ITOs have transformed cryptocurrency investing, Apptrade FPOs and digitally shared reserves will transform the app investment market in a spectacular fashion.”, stated Ronny Boesing, the CEO of OpenLedger. Ronny Boesing continued, "Apptrade is the most intelligent way to buy or sell apps, and also to invest in them. Already the smart VC's look at SEO and social data when doing acquisitions. To be able to invest in many apps at once and have all the compliance and tracking done automatically is simply amazing. It is the essence of innovation on the blockchain and will attract brokers worldwide." Get more news and updates about CCEDK - Follow us in socials! Here are the lates news from our crowdsales! It's hard to say, but there will be no more updates about CCEDK in this topic!! !